Headed to the beach? It's time to get in vacation mode! 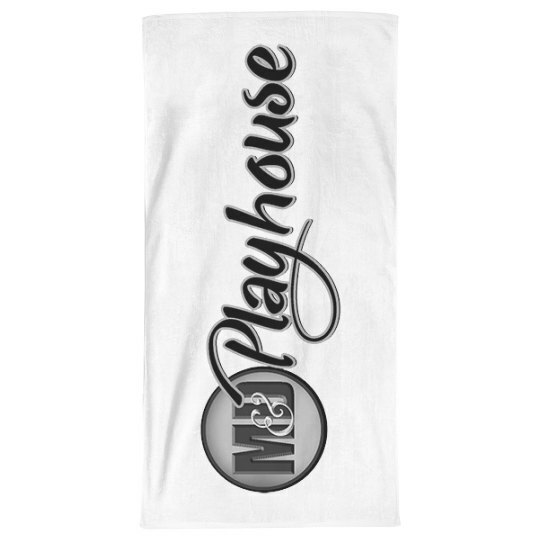 Customize and design this beach towel for your next family vacation, spring break, or relaxing getaway. This is perfect to customize with your family name, a favorite design or image. Pack up your bag and head to the beach in style.